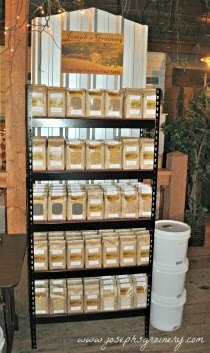 Joseph's Grainery: Farm Update - The Wheat Wintered Well! 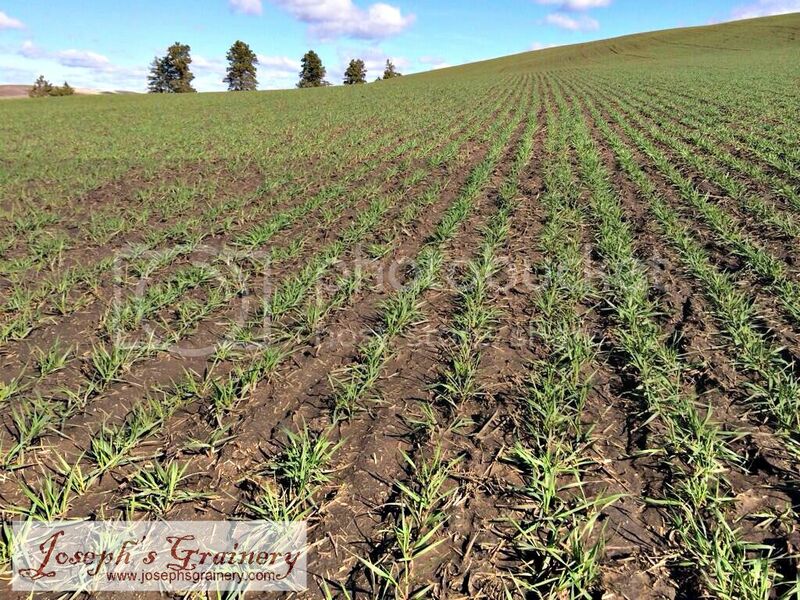 Farm Update - The Wheat Wintered Well! When the sun is out and shining, we know exactly where to find my Grandpa...up in the air. He claims to be checking on the crops. 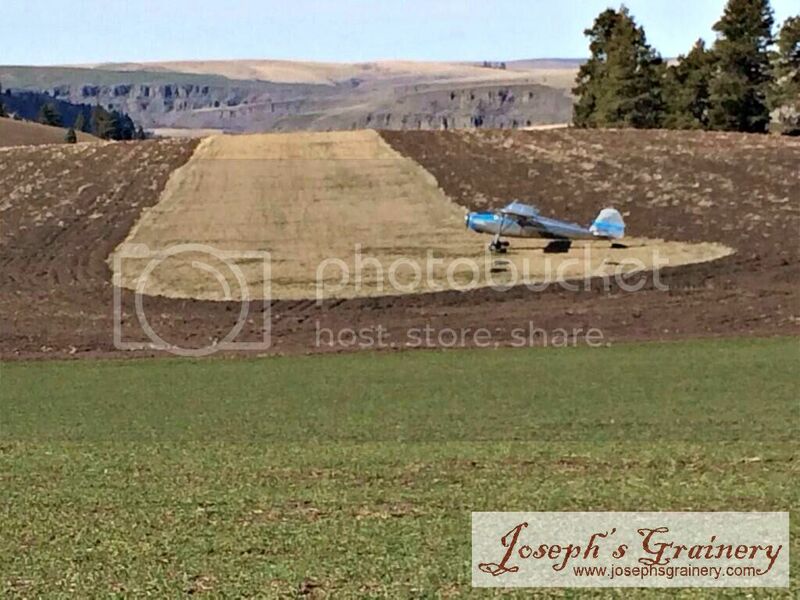 It looks like the Soft White Wheat wintered the harsh Palouse weather quite well! Now it's time to start growing again.